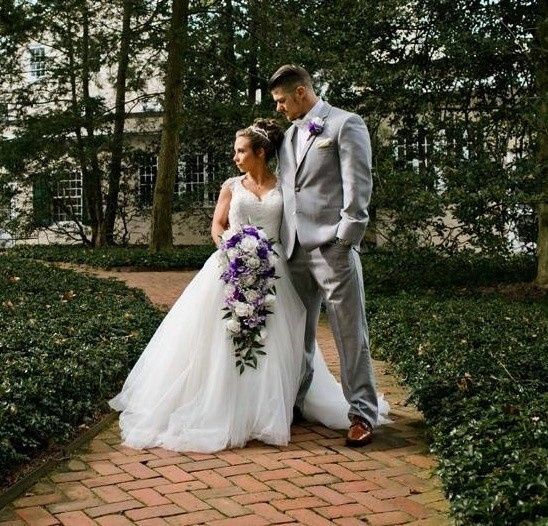 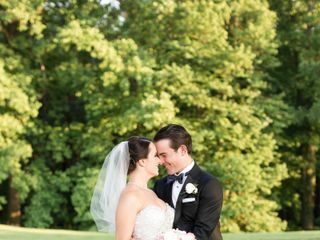 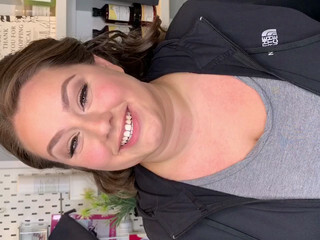 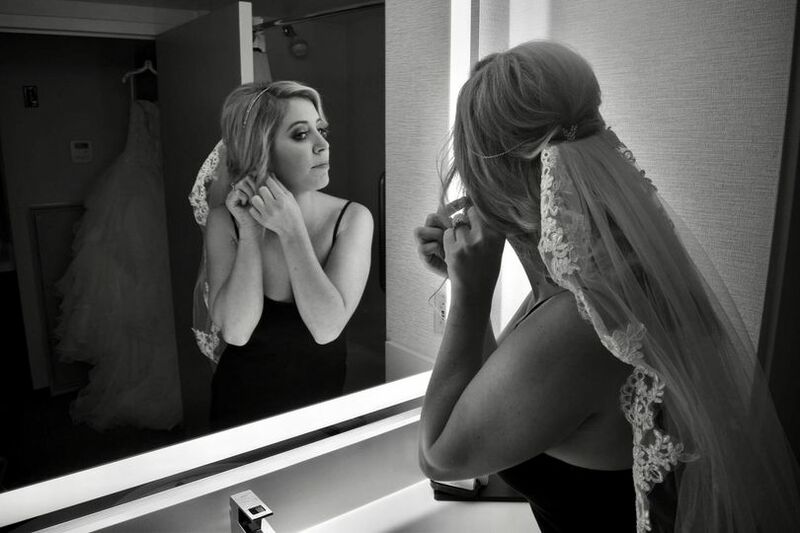 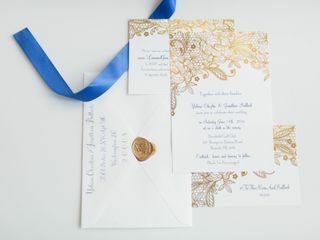 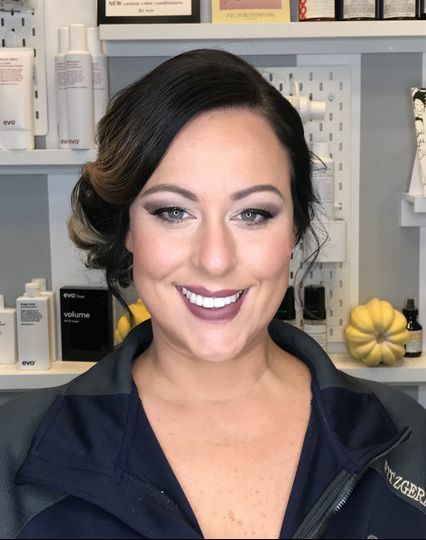 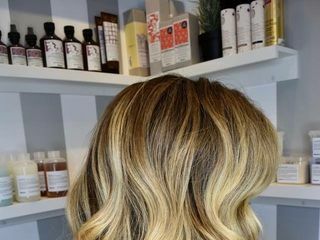 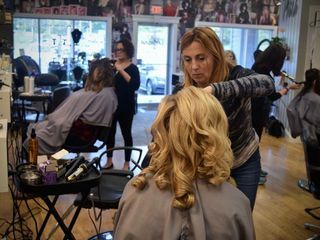 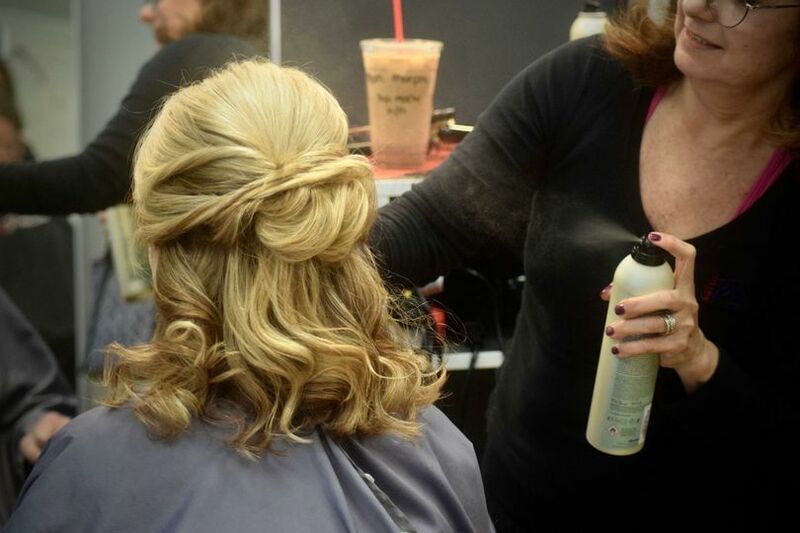 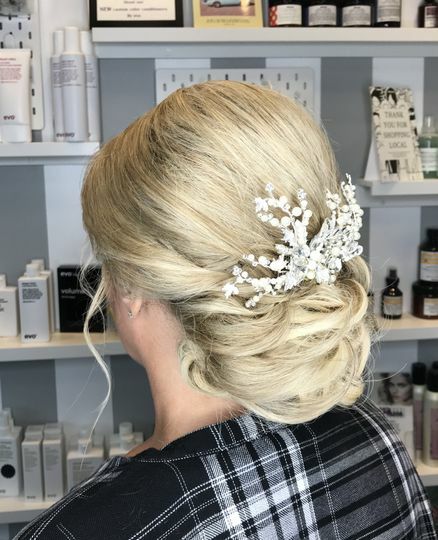 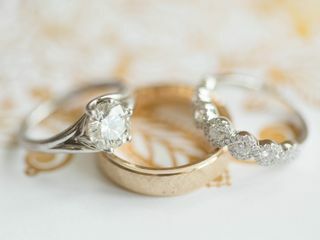 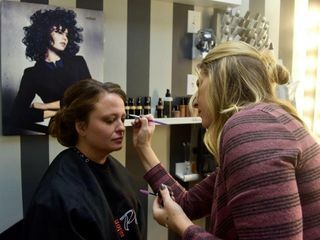 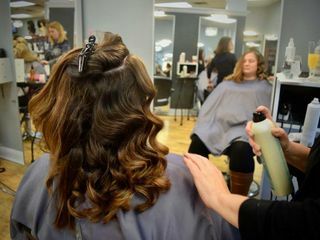 Salon Pasca is a health and beauty company located in Wilmington, Delaware that services weddings throughout the local area, including Pennsylvania, New Jersey and Maryland. 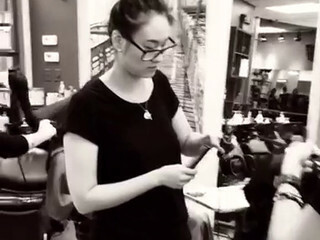 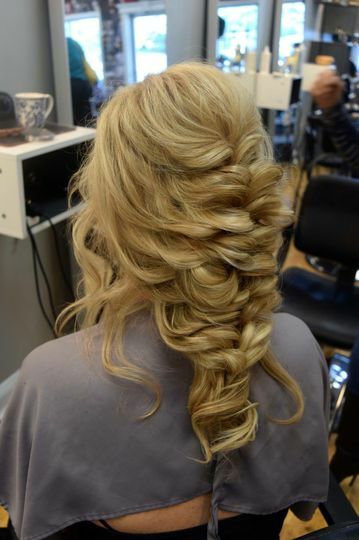 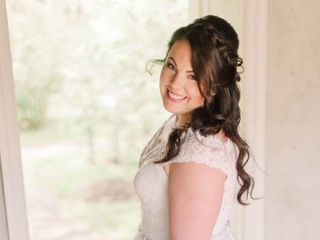 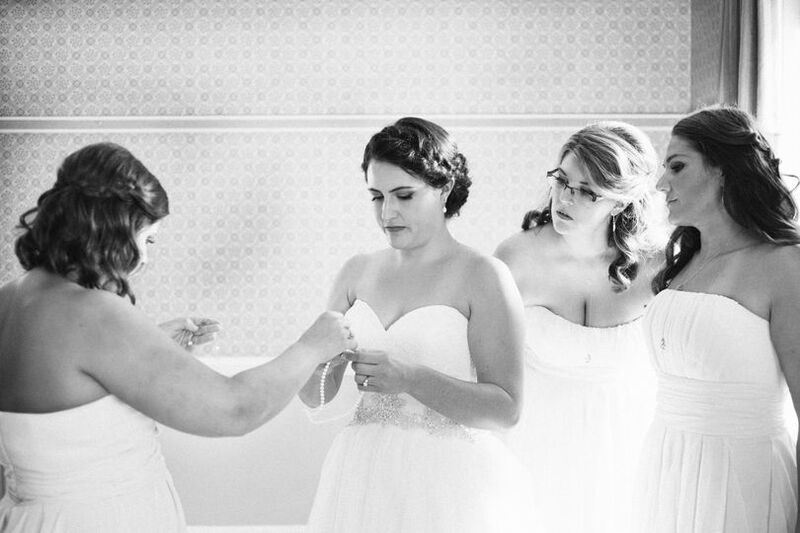 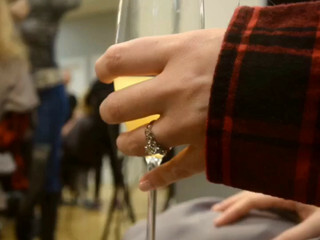 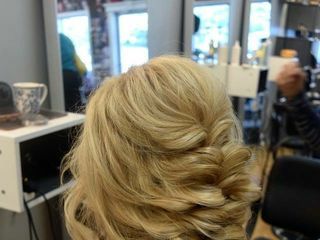 The company has been part of the wedding industry since 2006 and specializes in all aspects of hairstyling. 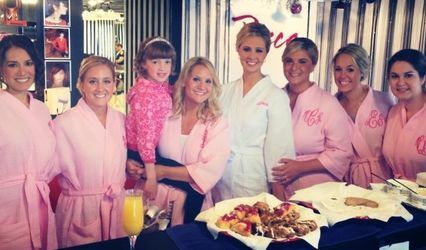 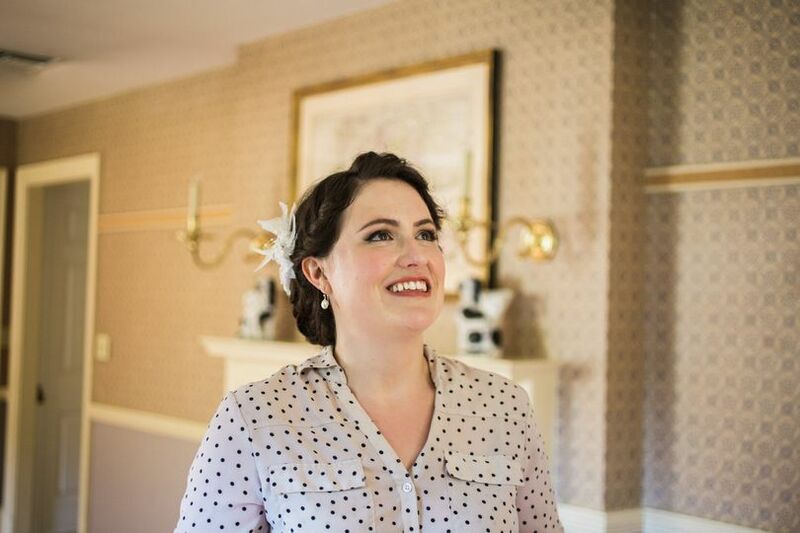 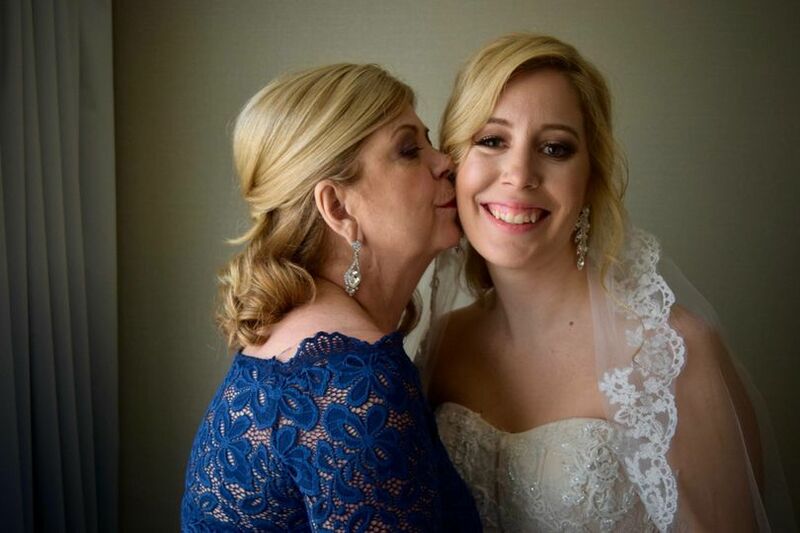 With 5 or more guest in your bridal party, the mother of the bride receives complimentary hair and makeup on the day of the wedding.